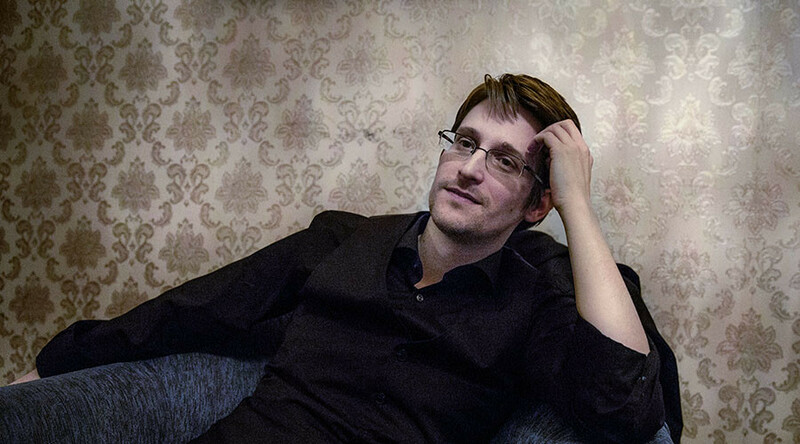 After Snowden issued two mysterious tweets last week, both of which were then deleted and no further tweets sent, theories began circulating suggesting he had been kidnapped or killed. Speaking Monday, Snowden’s lawyer Anatoly Kucherena said such theories were nothing new but they were false. “Of course, there probably are people interested in speculating on this matter who have been doing this for the last several years,” Kucherena told RIA Novosti. “I can authoritatively say that he is alive and well, he is living in Russia and is busy with his favorite work, and the appearance of certain symbols in his Twitter does not mean that he is in danger of some sort,” said Kucherena. “This is an attribute of his work and there is nothing bad about it," he added. Journalist Barton Gellman, who worked with Snowden, also tweeted to say people needed to “take a deep breath” about Snowden’s silence on Twitter. 1. Everyone requesting proof of life for me and @Snowden, take a deep breath. 2. Some tweets have private meaning. 3. My @SecureDrop is up. Last Wednesday, the 33-year-old posted this message on Twitter: “Did you work with me? Have we talked since 2013? Please recontact me securely. It’s time." Then, on Friday, he tweeted a seemingly random 64 digit code, which some theorized was a “dead man’s switch” – a message which would automatically send if there is no activity on his account for a certain period of time so people would know something was amiss. Others have suggested that the code may have been a decryption key and the lack of activity on Twitter since is due to an upcoming WikiLeaks dump, with some thinking it may relate to Democratic presidential nominee Hillary Clinton.